Just start typing the name of the app, window or browser tab you want. This is the fastest way to switch windows; no more hunting around for the right one. Position windows instantly with keyboard shortcuts or rapidly draw windows into position using your mouse. Leaving you with a neatly arranged screen so you can see & do more. Note, Optimal Layout is not currently under active development but it's free and (mostly) works. Get straight to the window or tab you want by typing part of it's name. Optimal Layout will filter it's list of windows to show application, window and tab titles that match the search text. This is the quickest way to get to the window you want. 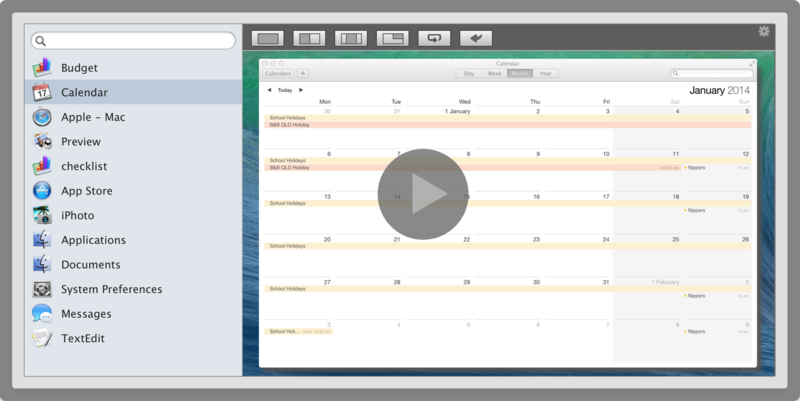 Transform the chaos of a messy desktop into neatly arranged windows and easily see all the information you want. Optimal Layout gives you the best tools for organizing your applications windows, letting you enjoy a richer & more ordered screen. Define custom window positions with keyboard shortcuts; Show frequently used positions in the menu bar; Completetly replace the command-tab app switcher. Type to search the list of windows or tab through them all. Tab listing for Safari & Terminal. Replace the default command-tab app switcher with Optimal Layout. Cycle through the list of windows and draw each one into position. Move windows between displays with a shortcut, button, or three finger trackpad swipe. Apply pre-defined window positions at any time with a keyboard shorcut or buttons. Save new window positions to suit your workspace. Seamlessly move & resize windows with keyboard shortcuts - no need to bring up Optimal Layout. 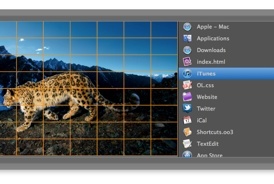 Jump windows to screen edges, filling half or quarter of the screen. Smoothly move across the screen and they snap into alignment. Resize a window and the neighbouring windows can correspondingly adjust in size. 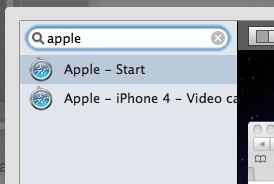 Set the size of the preview and whether the window fills the preview or displays it relative to it's screen location. Set the font, size & color for all of Optimal Layout user interface elements. Completely hide the window list, preview or position buttons. 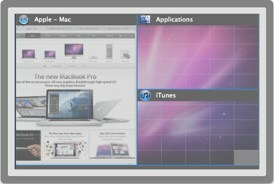 Set Optimal Layout's window size and location. Tell Optimal Layout to ignore specific windows or entire applications. Customise all the keyboard shortcuts.